Dropbox account will automatically save to all of your computers, phones and even the Dropbox website (via your account). 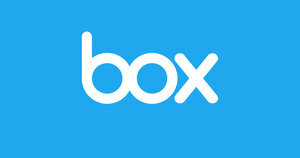 Box Business and Box Enterprise put an end to the FTP productivity drain while enhancing your professional image. Easy to upload content, organize it into folders, share links to various files, and manage file/folder permissions.